Bluegrass Fiddler is Corrina’s first instrumental offering. Tunes showcased include a variety of traditional and original material, from breakdowns and hornpipes to waltzes and even a couple of “singing songs.” The band consists of Jeremy Stephens, Kurt Stephenson, Casey Campbell, and P.J. George, a Wind Caught My Bike reunion of sorts over more traditional music, with the addition of Johnson Mountain Boy legend David McLaughlin playing mandolin on several tunes. 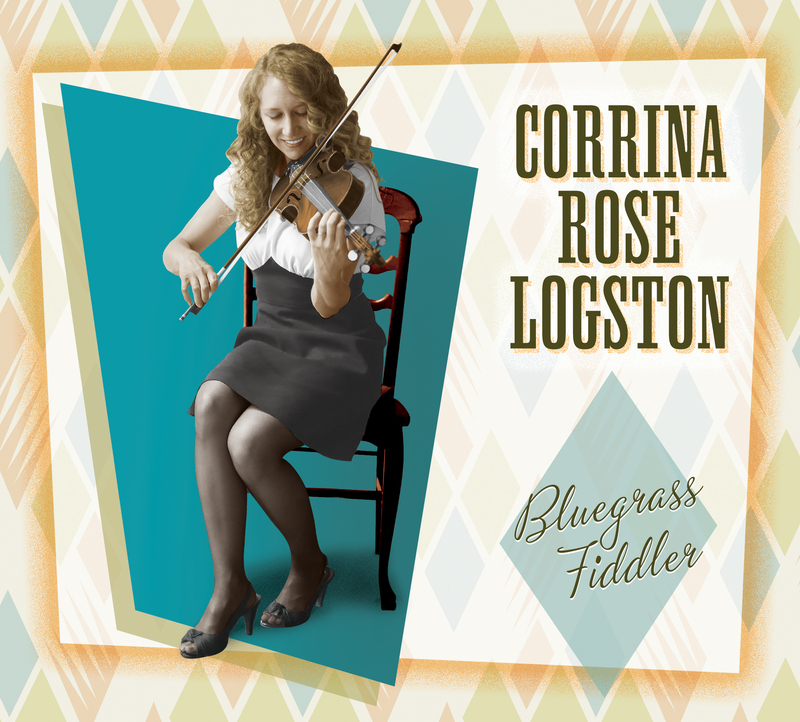 This album is sure to delight fiddle enthusiasts and lovers of retro fiddle records.